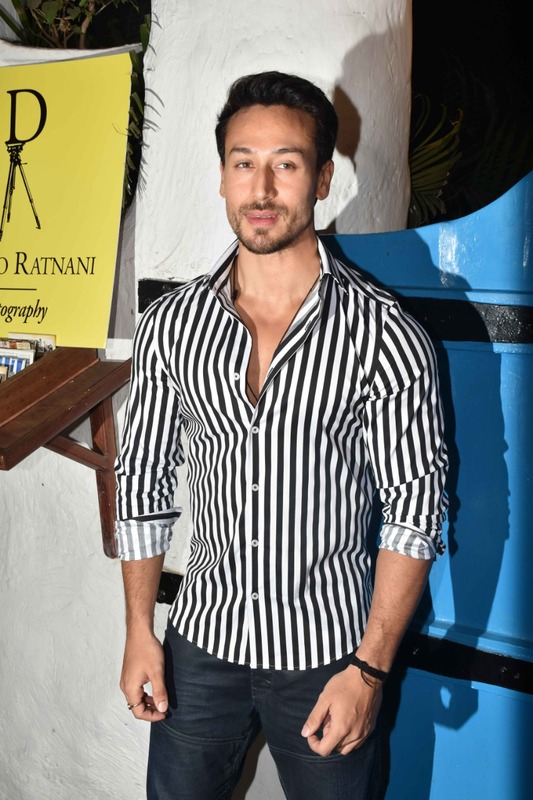 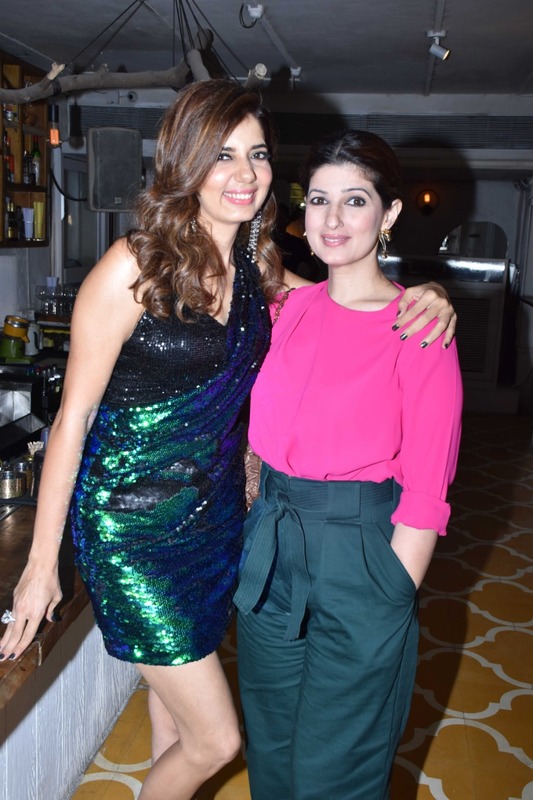 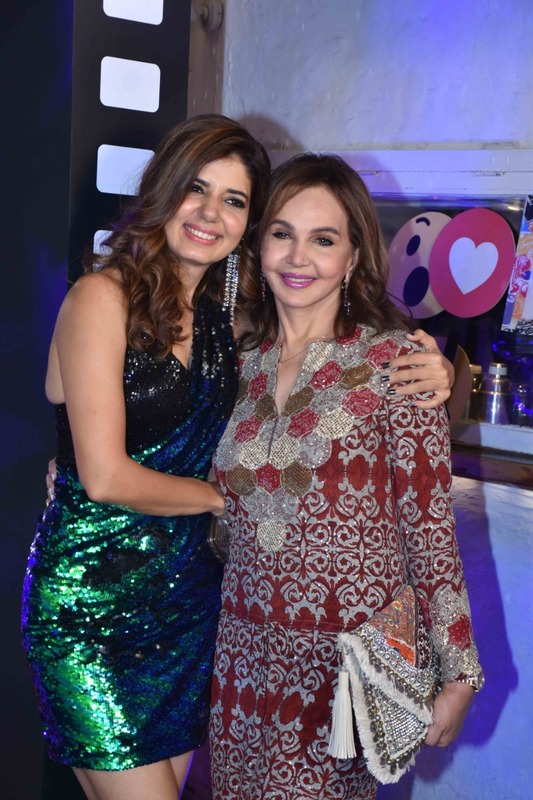 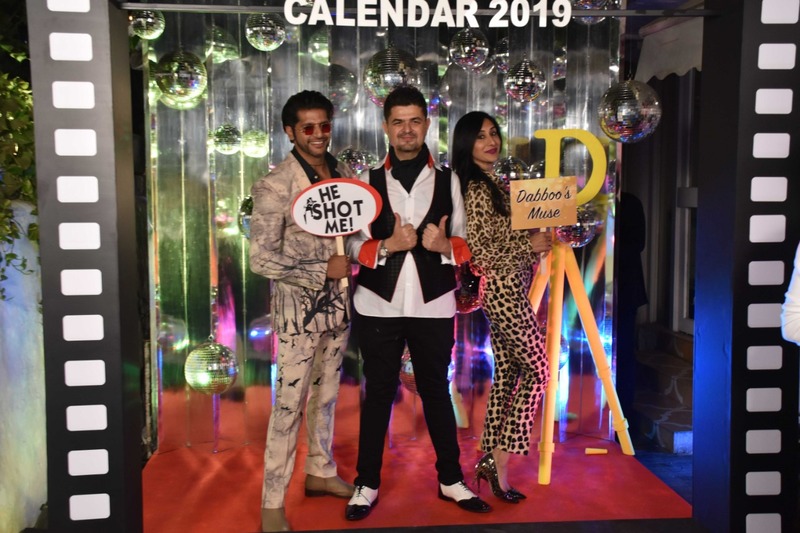 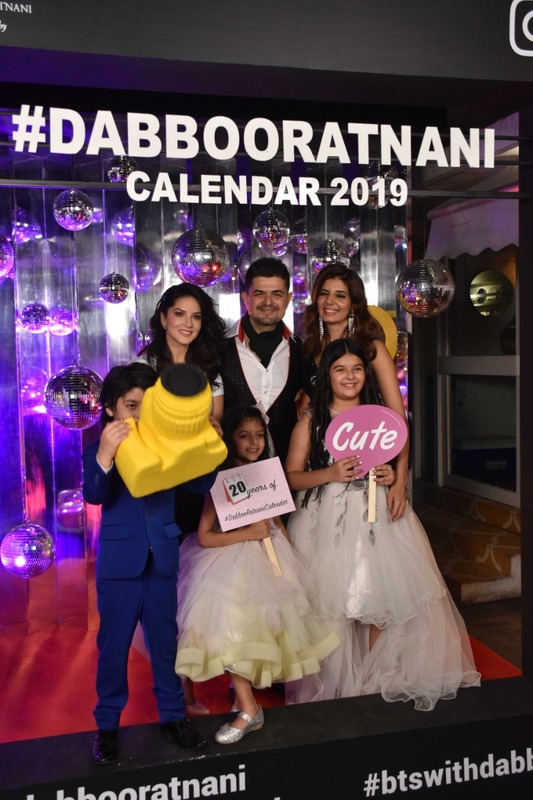 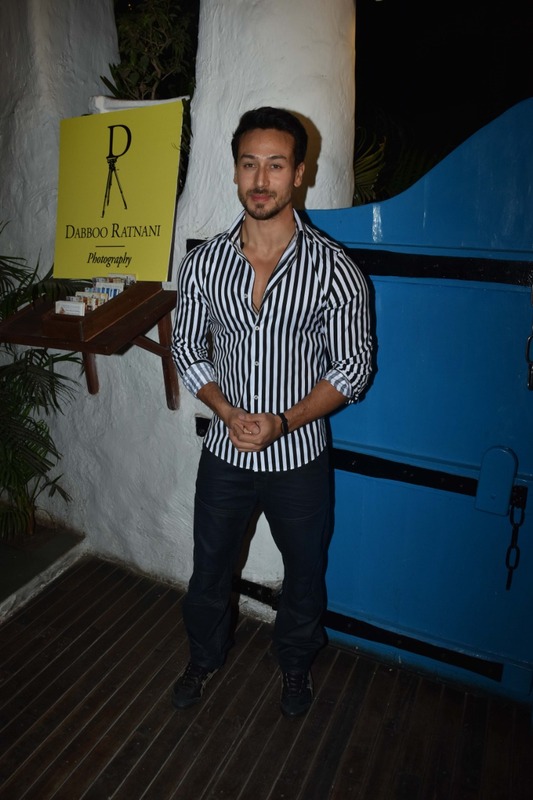 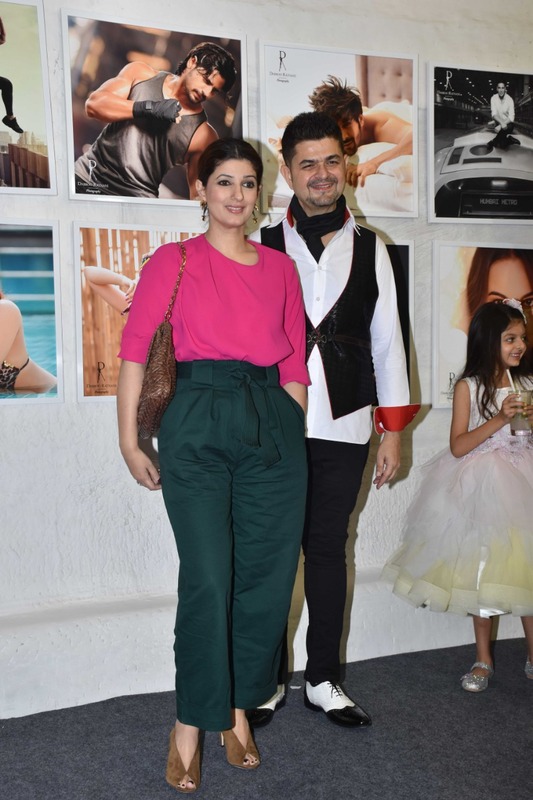 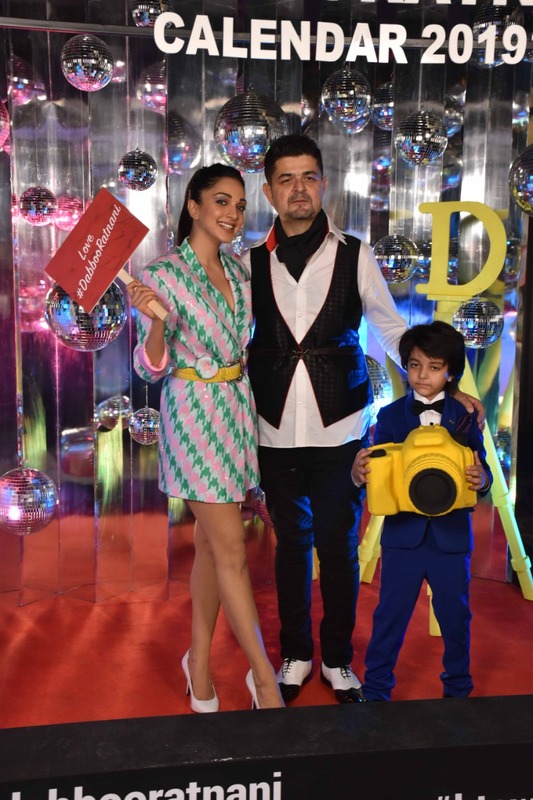 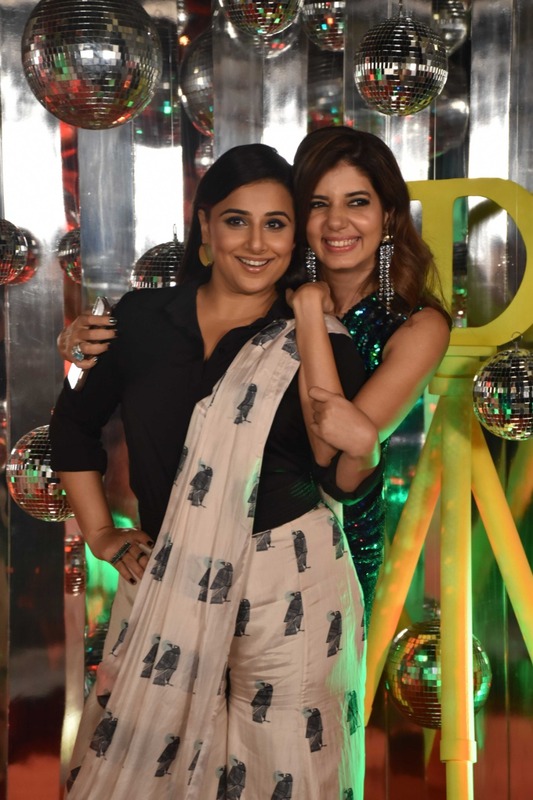 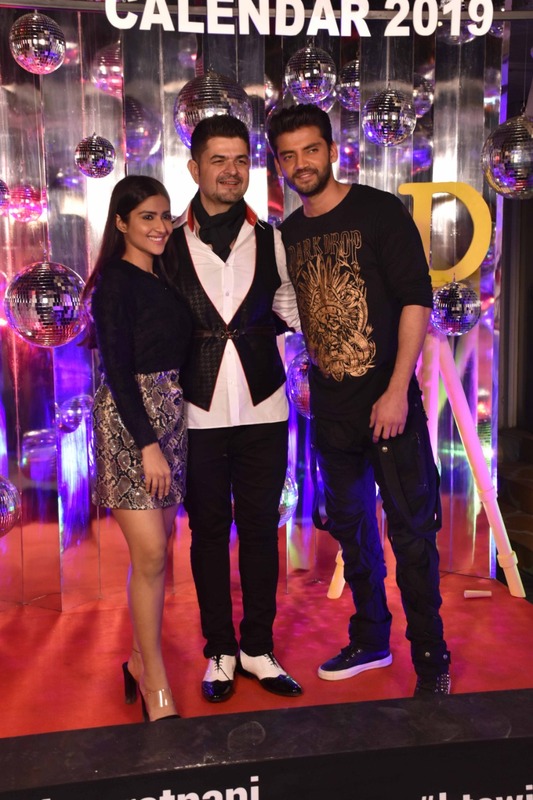 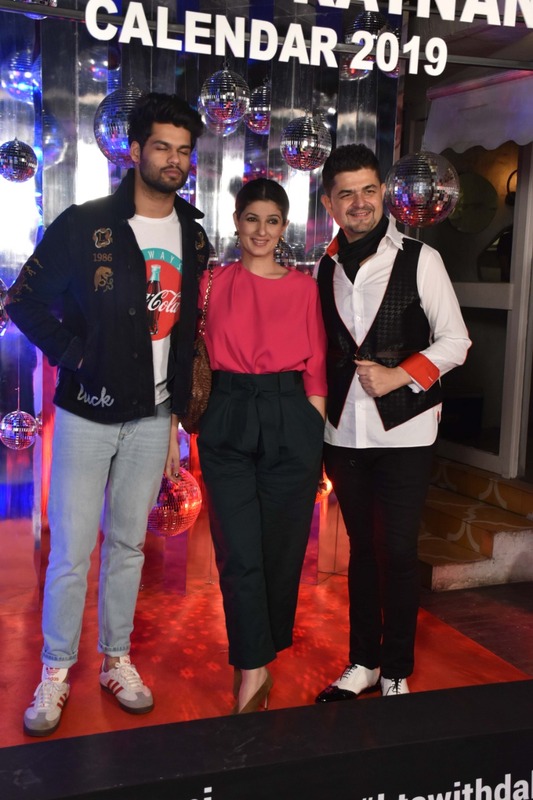 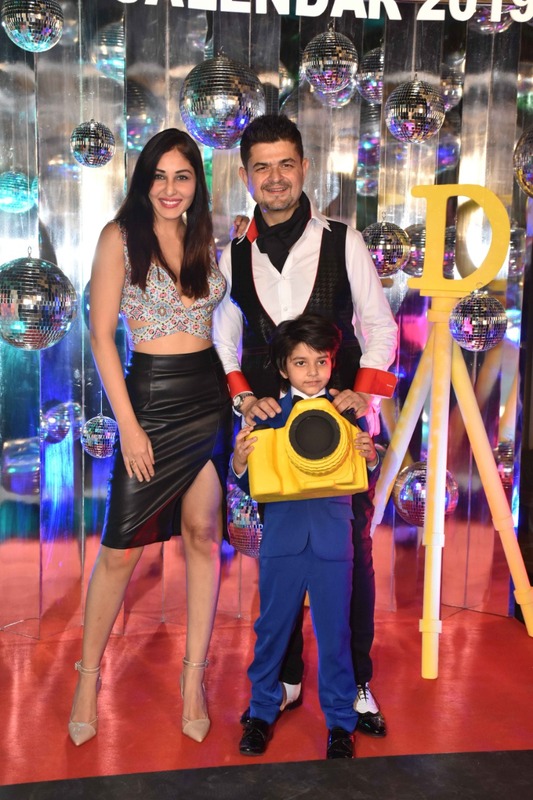 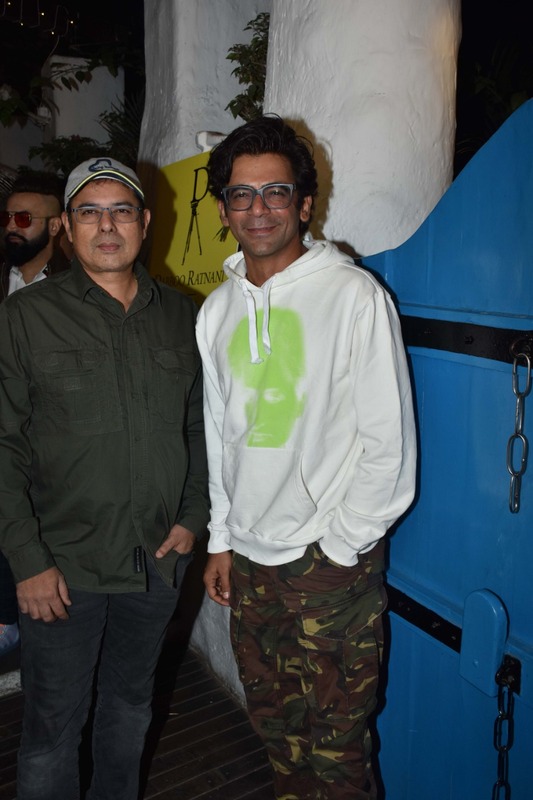 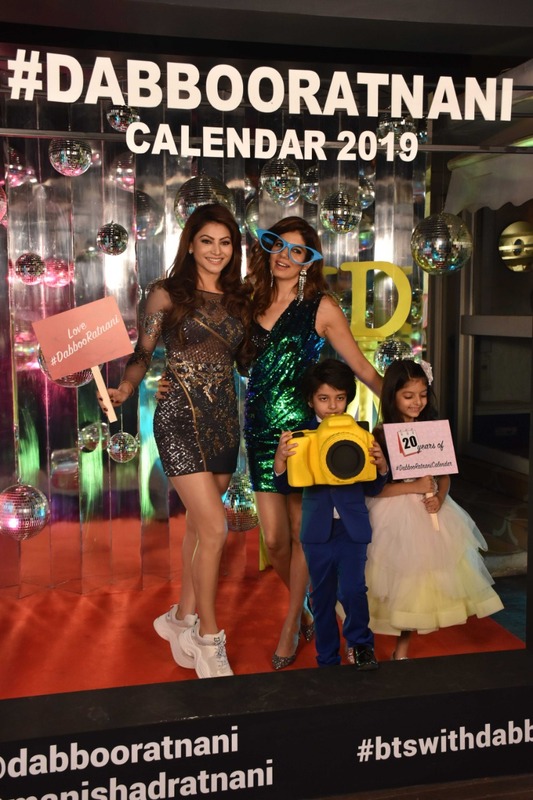 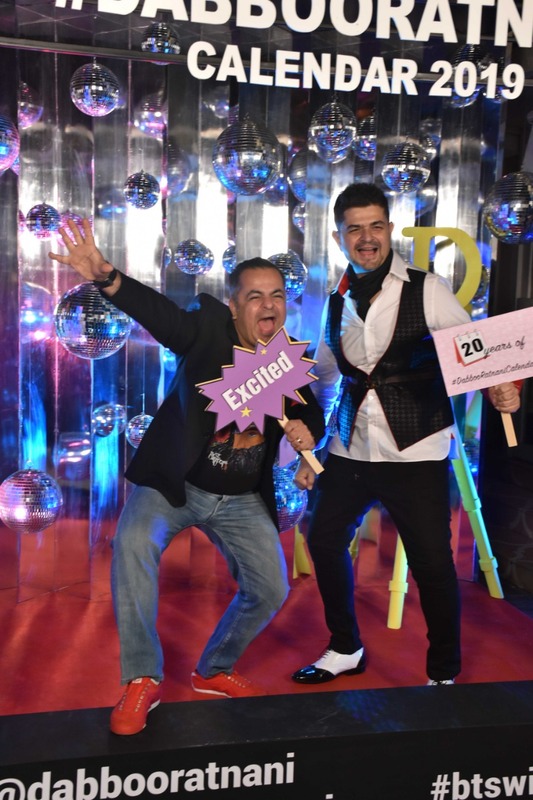 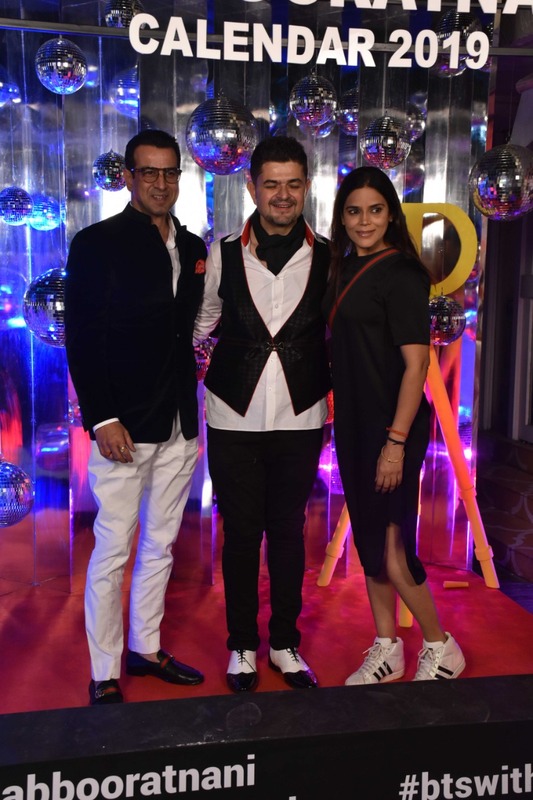 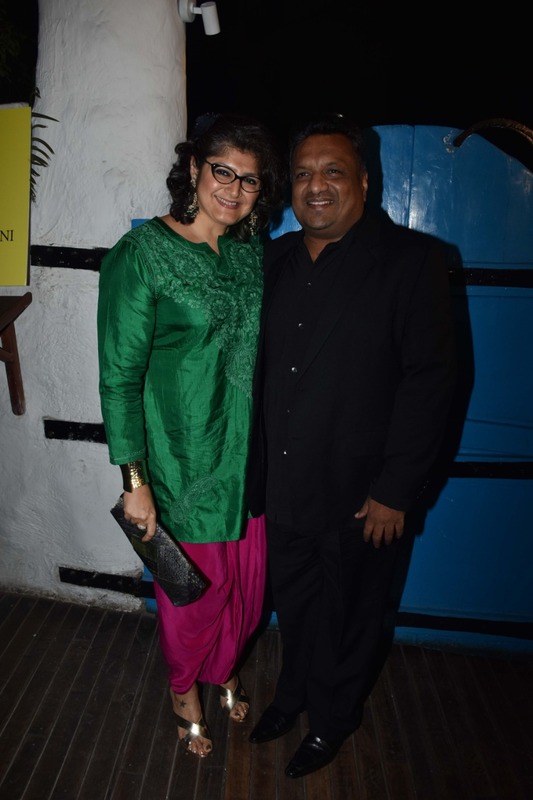 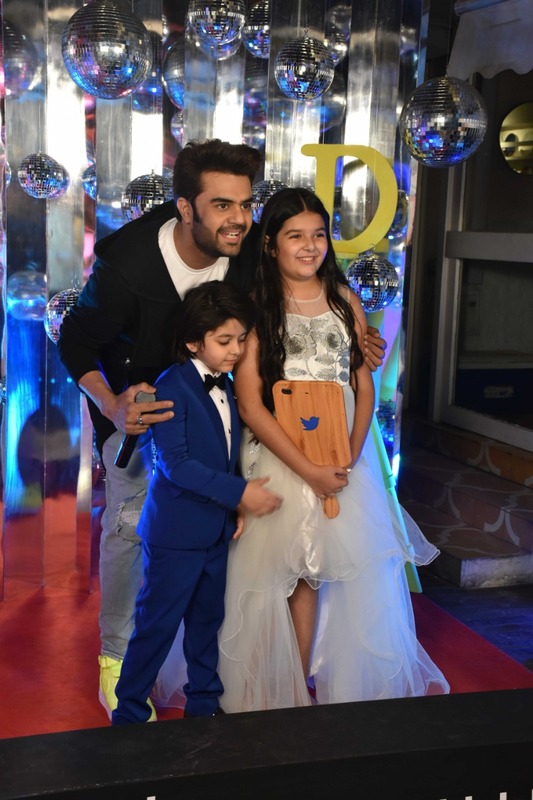 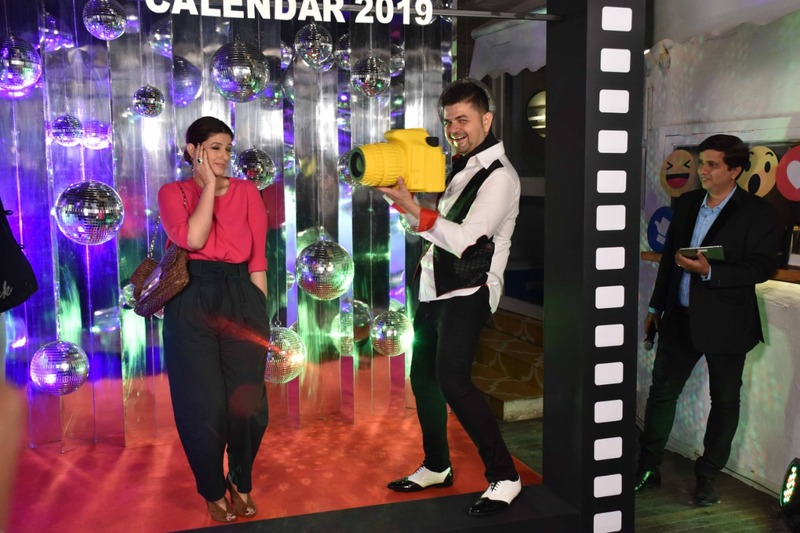 With the arrival of the new year, Bollywood fans eagerly await the launch of celebrated photographer Dabboo Ratnani’s calendar. 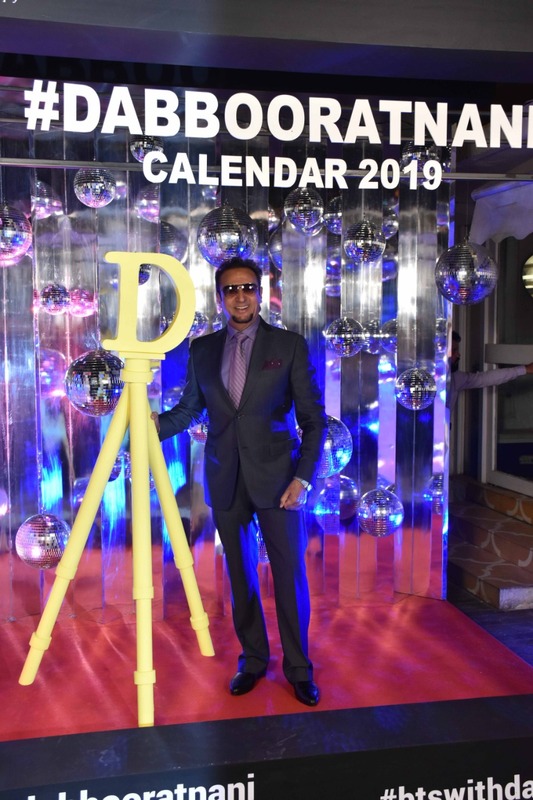 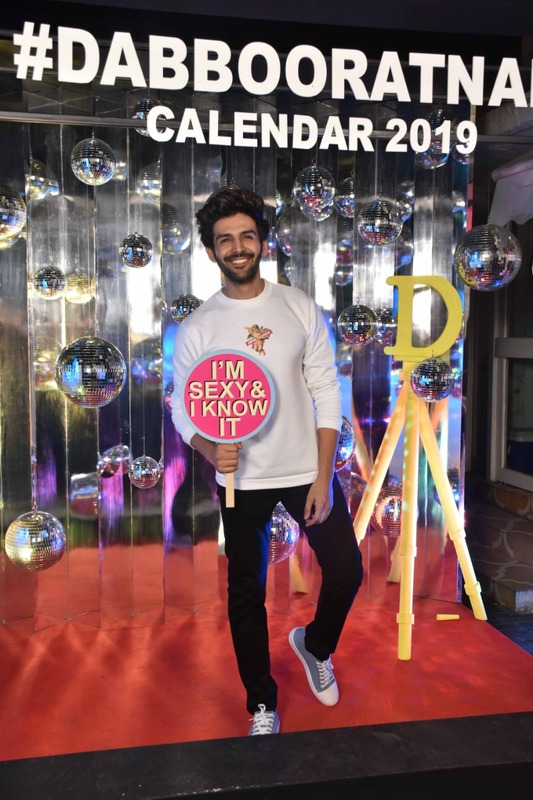 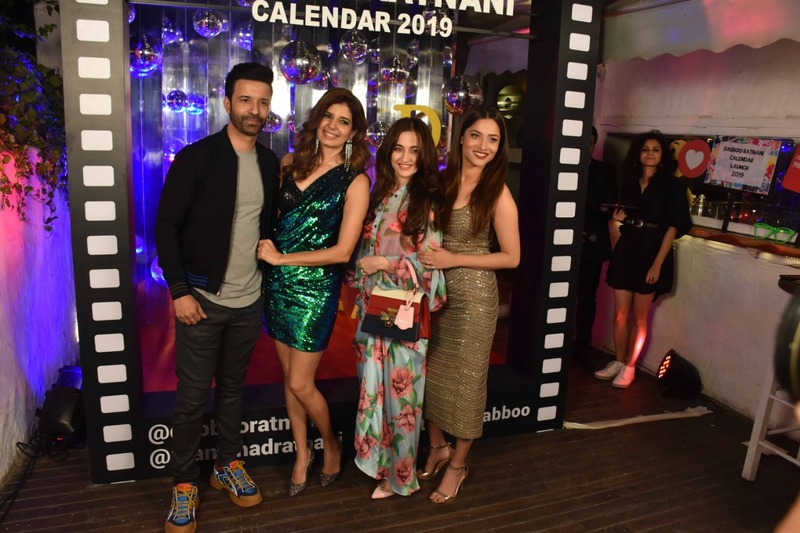 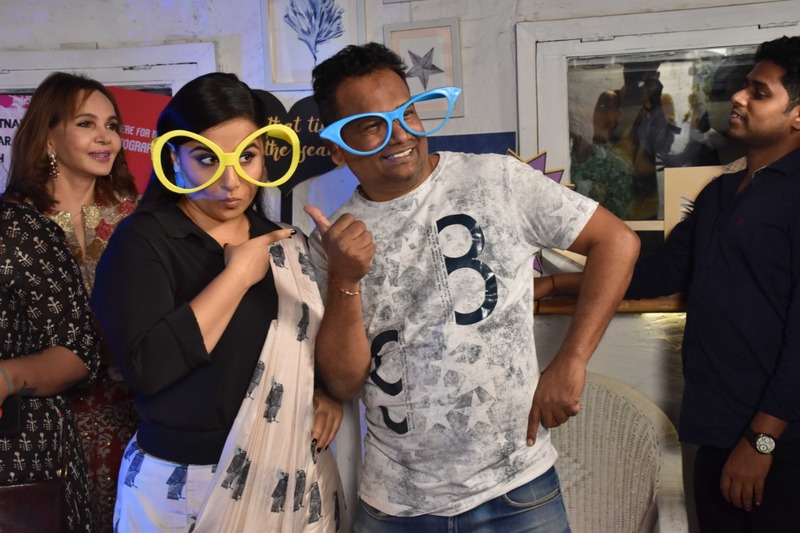 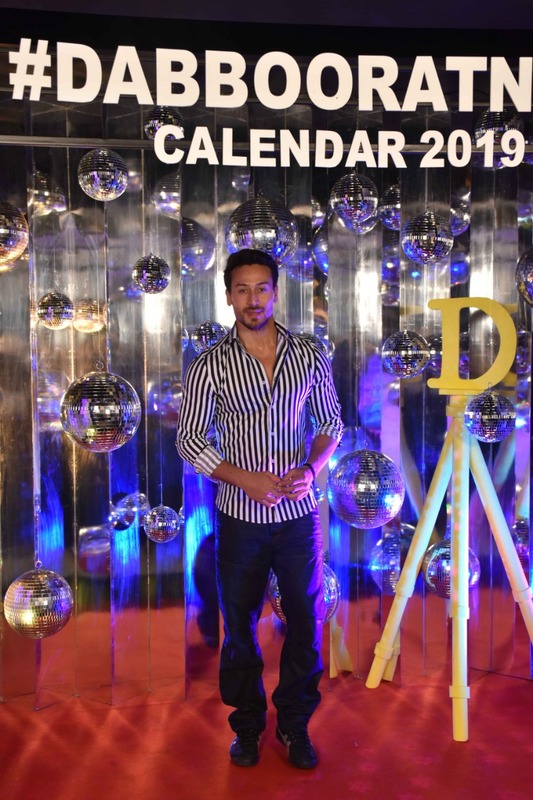 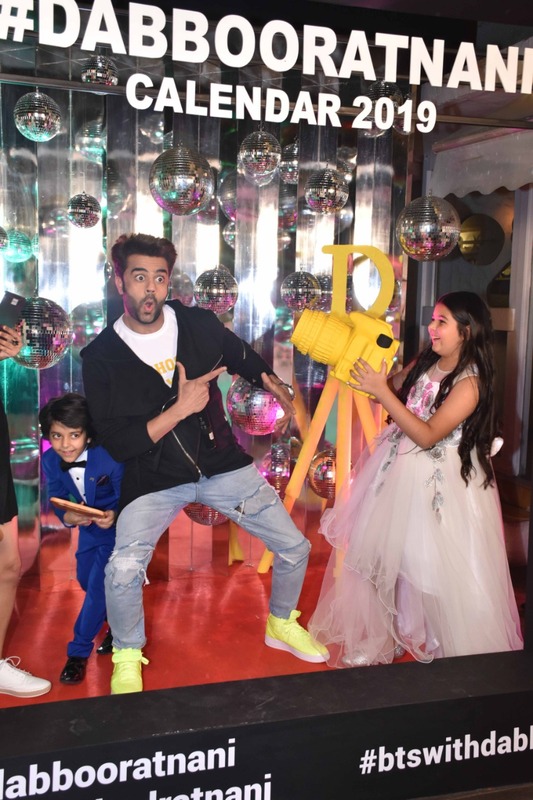 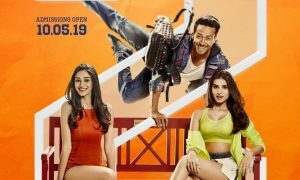 The most-awaited calendar of 2019 was launched on Monday in the city. 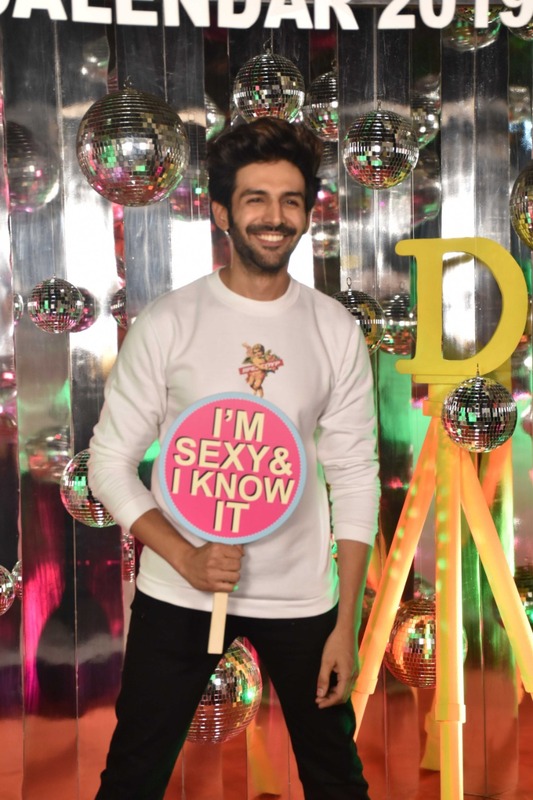 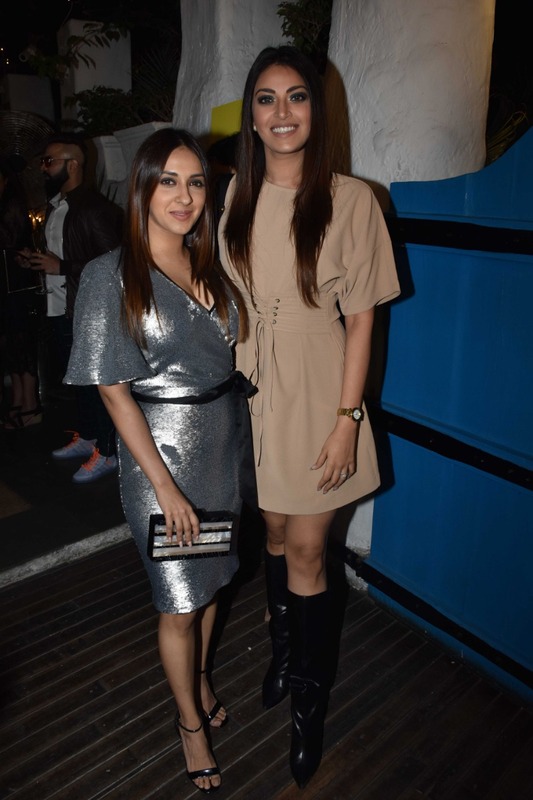 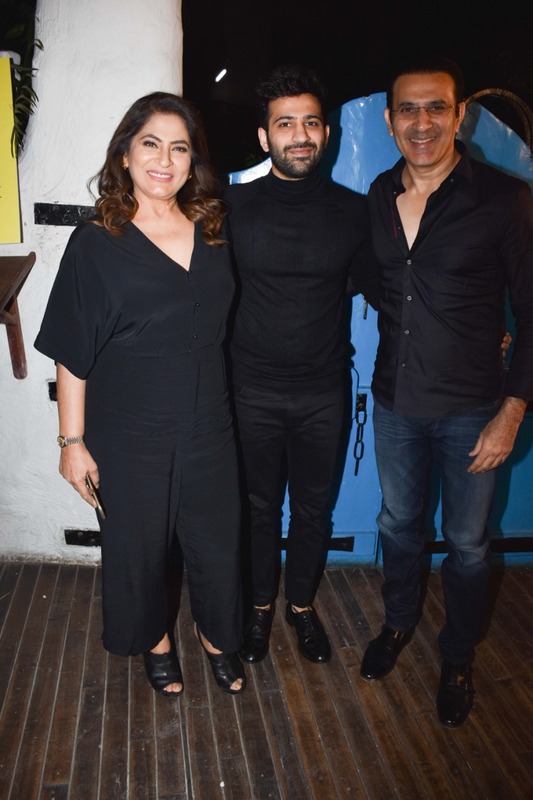 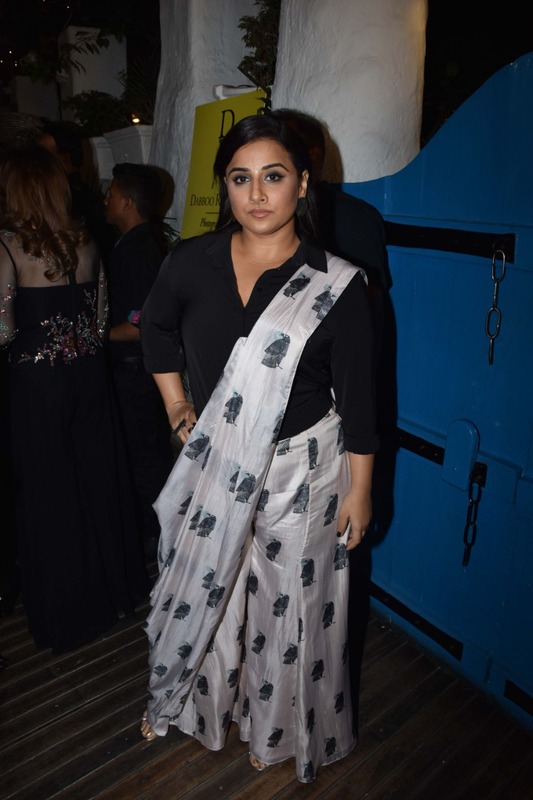 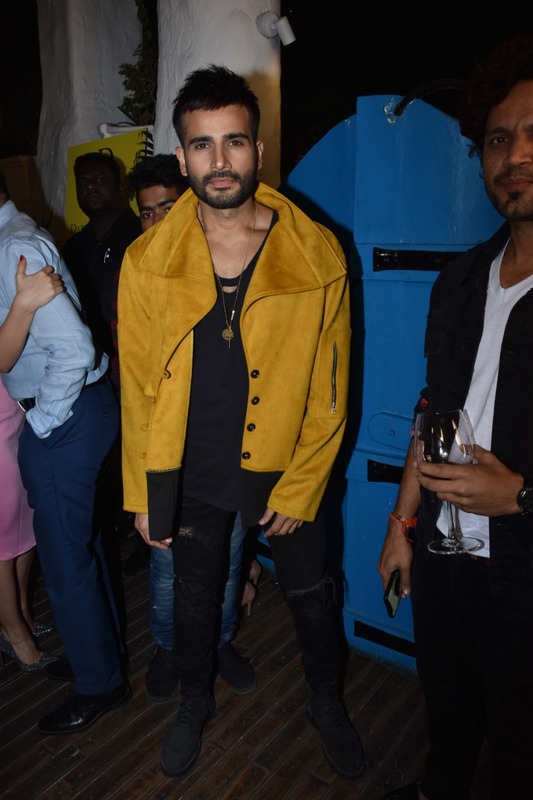 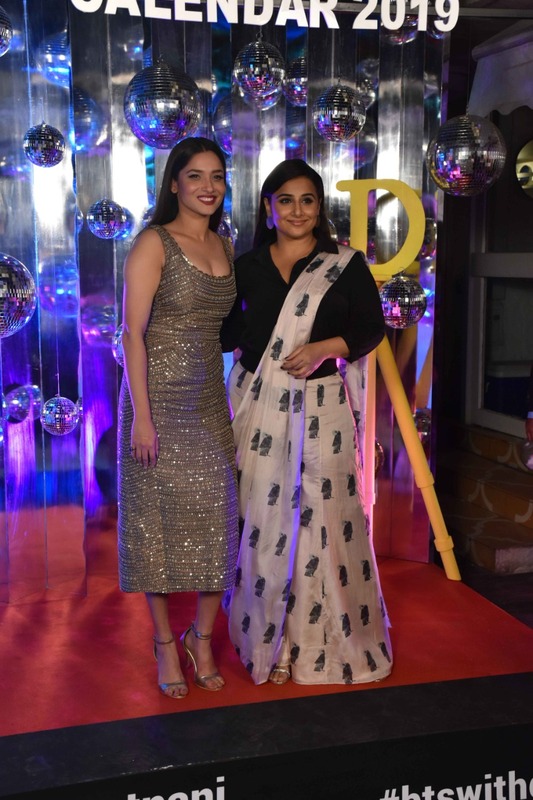 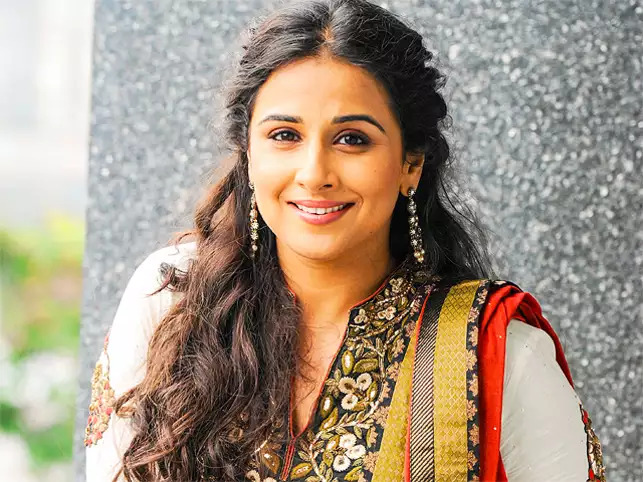 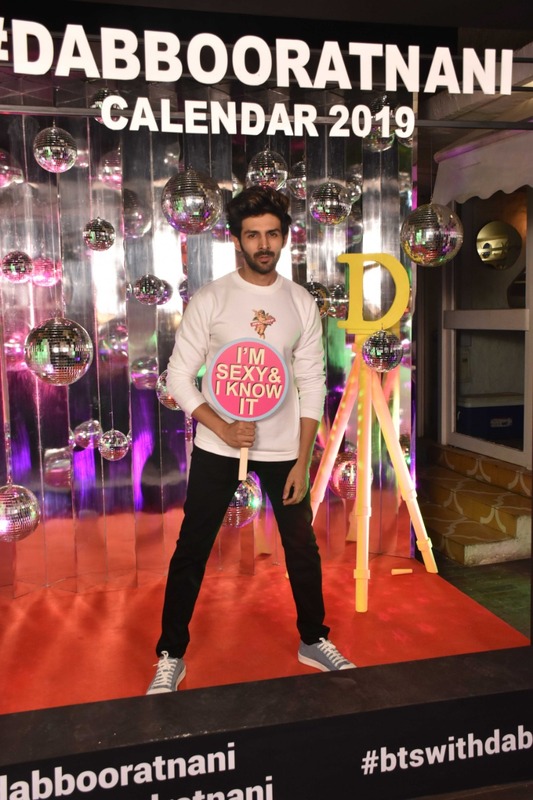 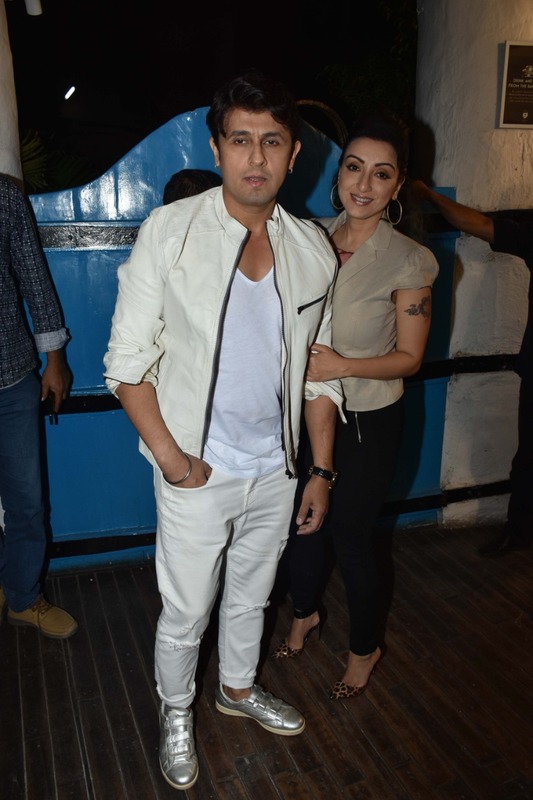 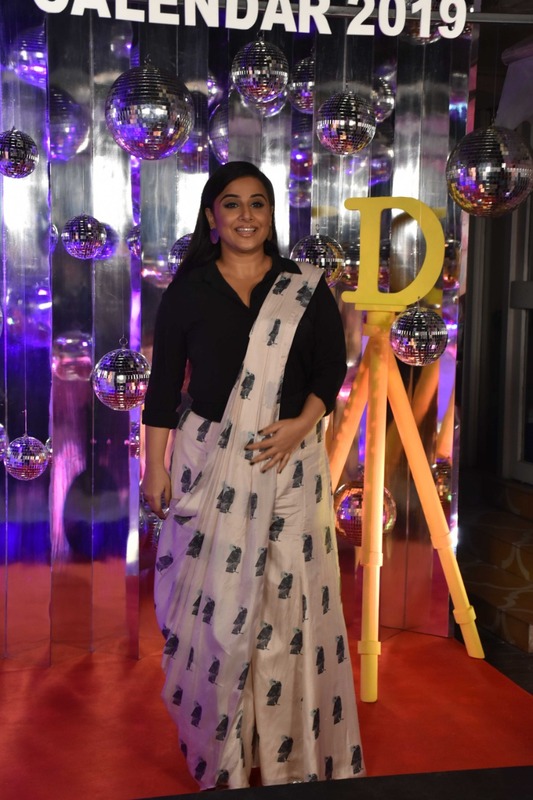 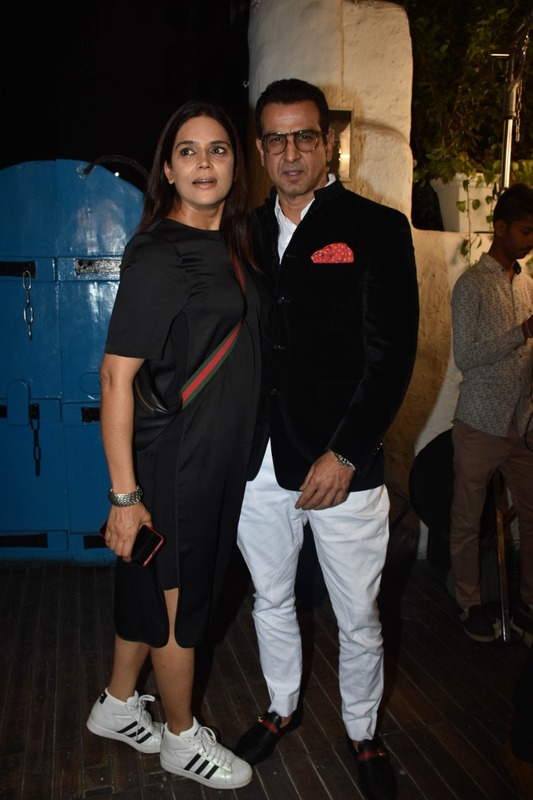 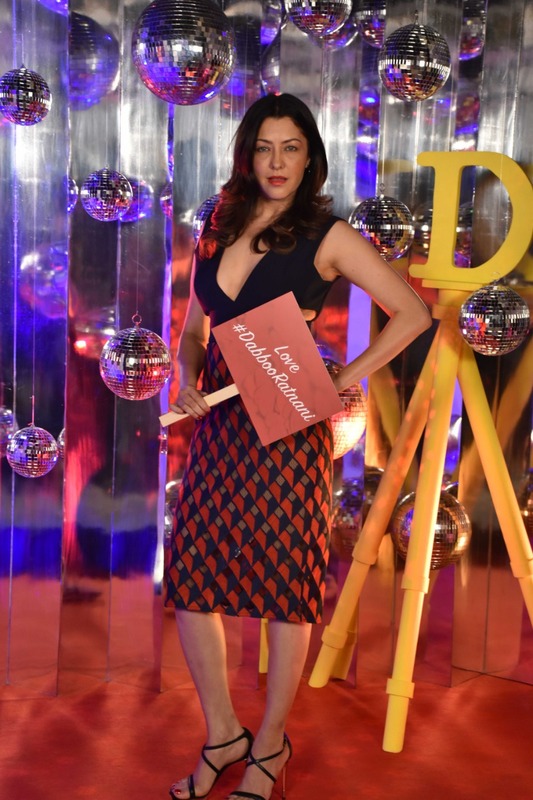 Present at the launch were Rekha, Vidya Balan, Elli AvrRam, Twinkle Khanna, Kartik Aaryan, Tiger Shroff, and many more.